Mary is addicted to seeing the spark of excitement on a team when they are starting a cool new project. Questions! Ideas! Where do we start? As an agile coach for a large entertainment company, Mary has spent the last 4 years crafting high-energy project kick-offs with the right story, visuals and activities to rally a team around their mission and a shared vision of what success looks like. 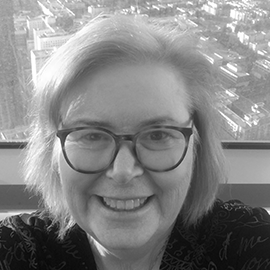 Before working as an agile coach, Mary has worked as a technical project manager, a tester, a business analyst, and on a mainframe help desk. Her personal email tikifun163@gmail.com might give you a hint about her other passion.